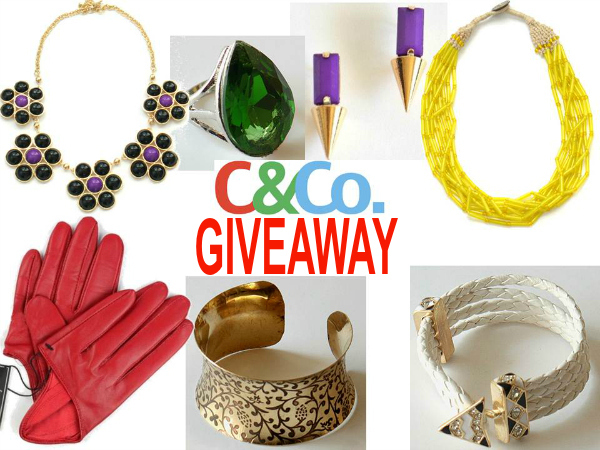 Crazy&Co was kind enough to sponsor a giveaway you! What’s up for grabs? A $25 Gift Card to their site so you can treat yourself to something nice! I never heard of this! but this looks awesome! Great stuff! I love the multi-spike bracelet on stylegodis.com. Oh wow! I just saw this! My favorite item from stylegodis.com is the egyptian bracelet!